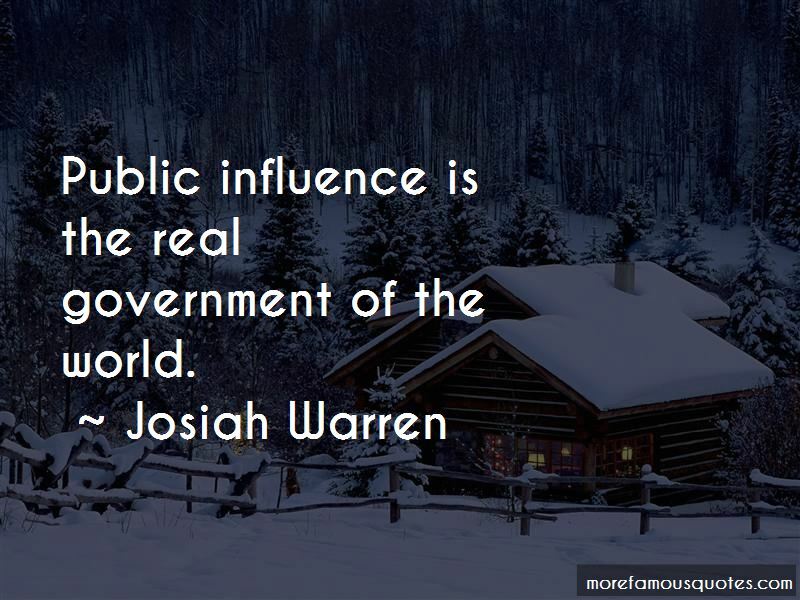 Enjoy the top 16 famous quotes, sayings and quotations by Josiah Warren. 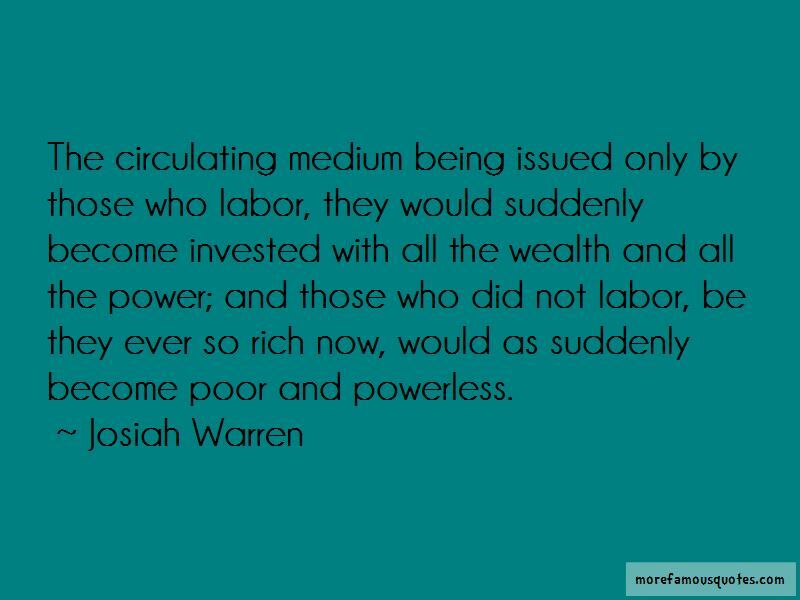 Liberty is the sovereignty of the individual. Liberty, then, is the sovereignty of the individual, and never shall man know liberty until each and every individual is acknowledged to be the only legitimate sovereign of his or her person, time, and property, each living and acting at his own cost; and not until we live in a society where each can exercise his right of sovereignty at all times without clashing with or violating that of others. a madness which would be only equaled by requiring all men to possess the same countenance, the same voice or the same stature. 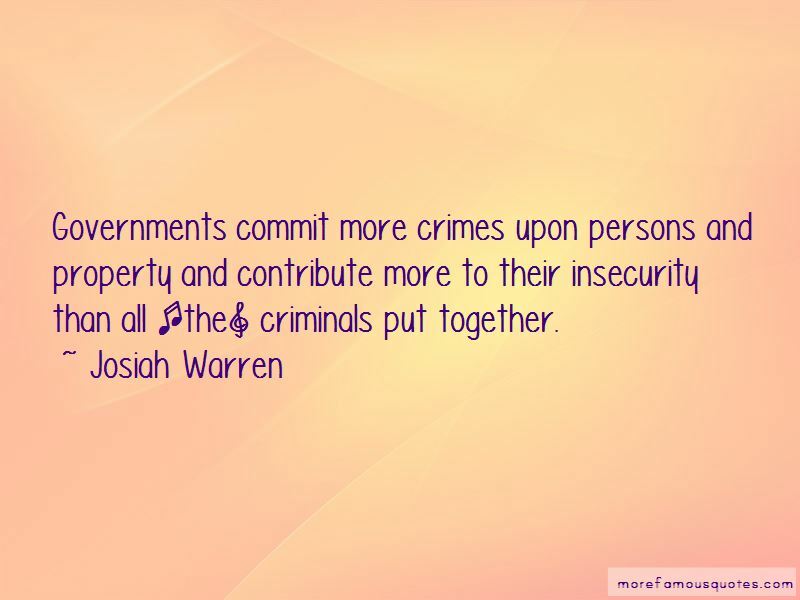 Want to see more pictures of Josiah Warren quotes? 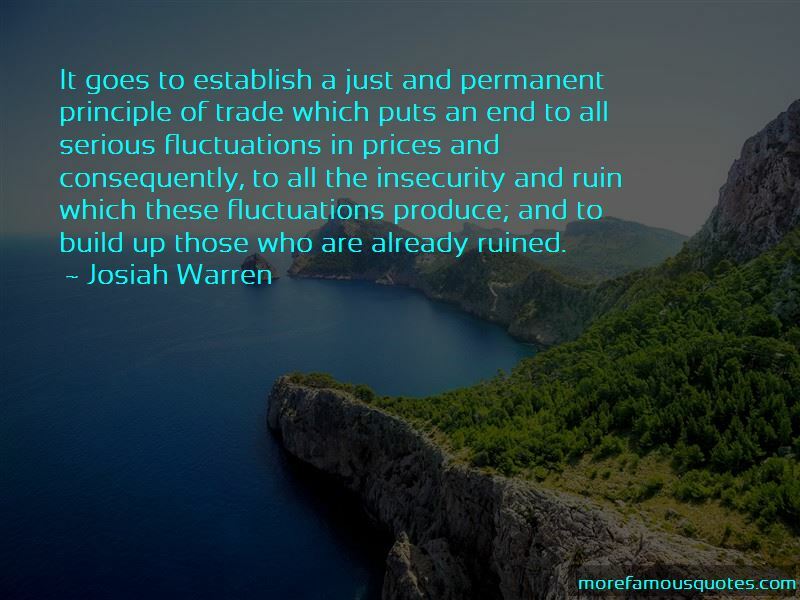 Click on image of Josiah Warren quotes to view full size.